For the 5th year in a row, our students in grades K-5 celebrated International Dot Day. Originally launched by a teacher in Iowa when he introduced Peter H. Reynolds’ book, The Dot, this event is now celebrated annually around September 15 and has been growing ever since. Over 10 million teachers and their students in 170 countries participated this year. The event is a celebration of creativity, courage, and collaboration. At the Martin J. Gottlieb Day School Library, students participated in several fun activities. We started by listening to a reading of The Dot by the author himself via a Big Screen Book version. It tells the story of Vashti, a little girl who believes she cannot draw. Encouraged by her teacher who tells her to “make her mark and see where it takes you”, Vashti draws a single dot. Her teacher asked her to sign her paper and the next day, Vashti finds her work hanging in a picture frame on the wall. She feels inspired to “make a better dot” and her creative side emerges, producing lots and lots of dots. Eventually, her work is displayed in an art show where Vashti pays it forward by inspiring a little boy to be creative. In the library classroom, the story not only inspired great discussions about questions regarding What is creativity? and What is the story’s message? — but also encouraged our students to explore their own creative sides and to persist in solving complex challenges. In 2nd grade, students utilized the Quiver app to experiment with augmented reality. 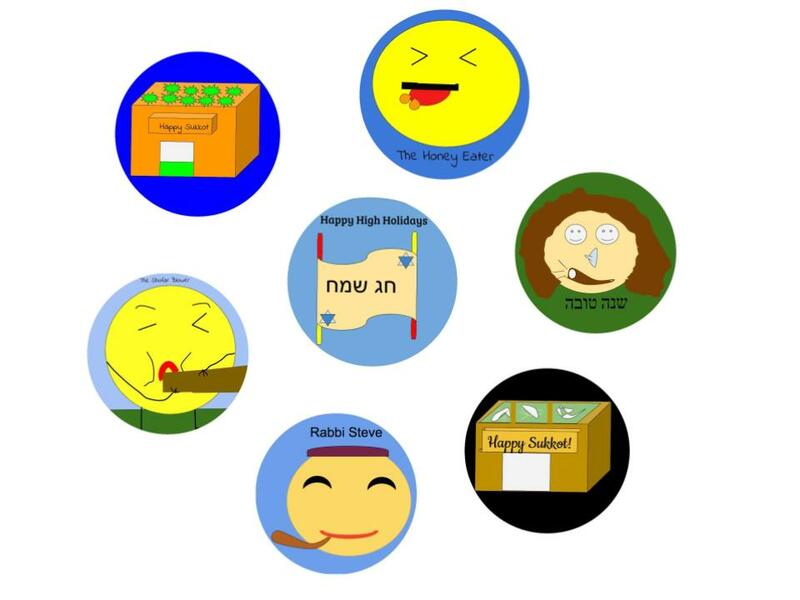 Fifth-grade students created unique Jewish holiday emojis using Google Drawings. How is celebrating International Dot Day valuable for students? Asynchronous and (somewhat) unstructured work between students fosters collaborative learning and improves self-confidence. 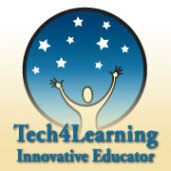 We encourage students to experiment, imagine, innovate, and share. As shown below, the International Dot Day project also allows for authentic learning focused on the contextual interests of individual schools, teachers, and classrooms. Here we were able to celebrate the Jewish New Year. Kindergarten students let their creative juices flow by drawing from a single dot on paper. First Grade students also started with a single dot but digital-style in the Doodle Buddy app. Students in Second Grade noticed dots everywhere once they looked closely. Armed with an iPad, they went on a dot scavenger hunt, taking lots of photos and then evaluating them for quality. Only the best made it into the video. Third Graders experimented with augmented reality. Students in 4th Grade focused on how they would make a mark this school year. They used Doodle Buddy to draw a dot and then imported the image into Chatterpix. 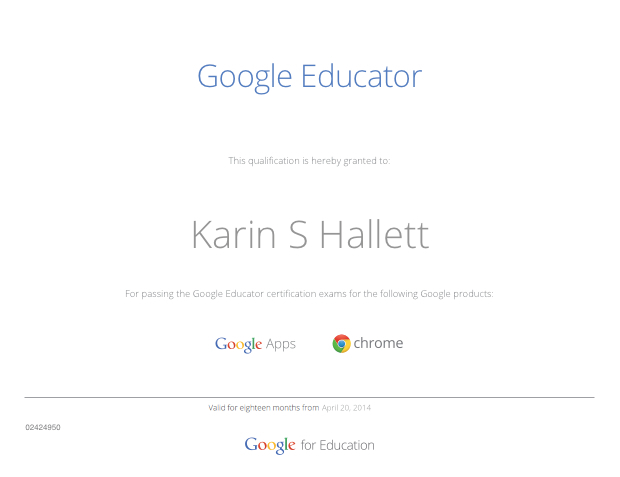 Thanks to Karen Arrington for this idea. Fifth Grade students celebrated International Dot Day by creating Jewish holiday emojis in Google Drawings.